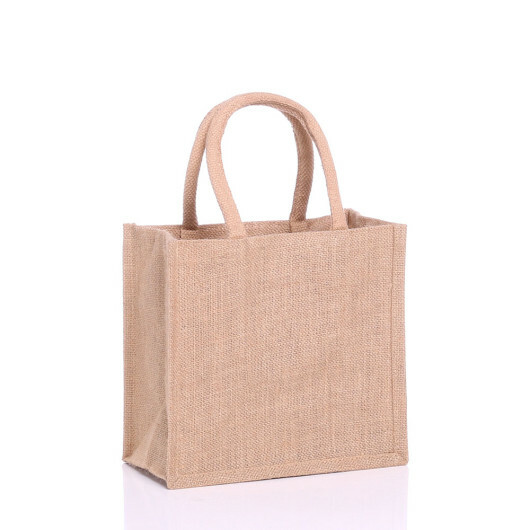 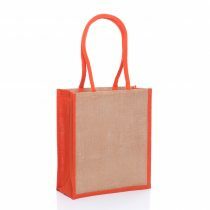 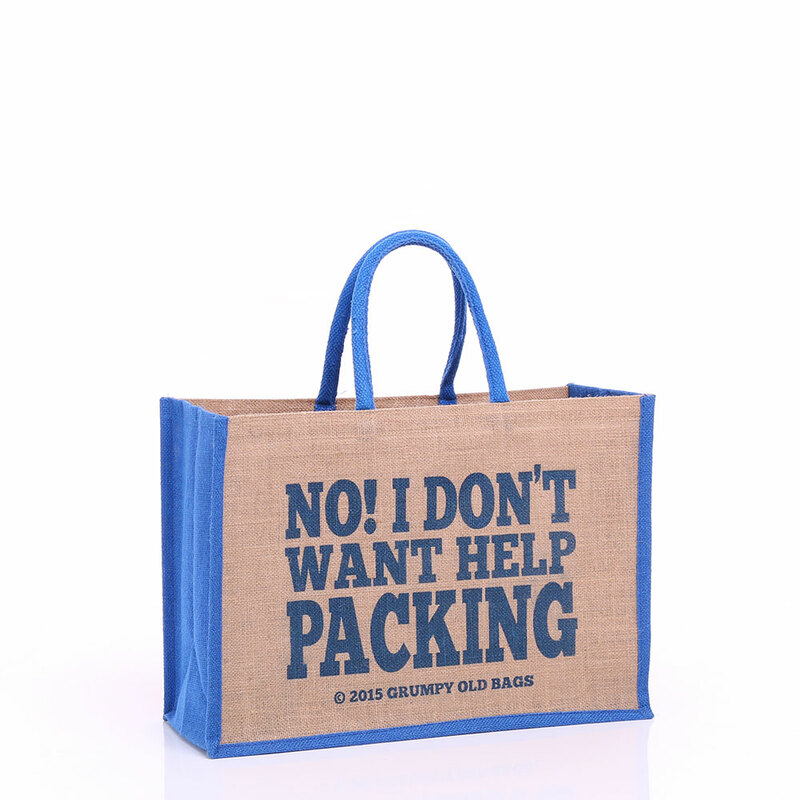 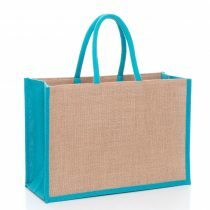 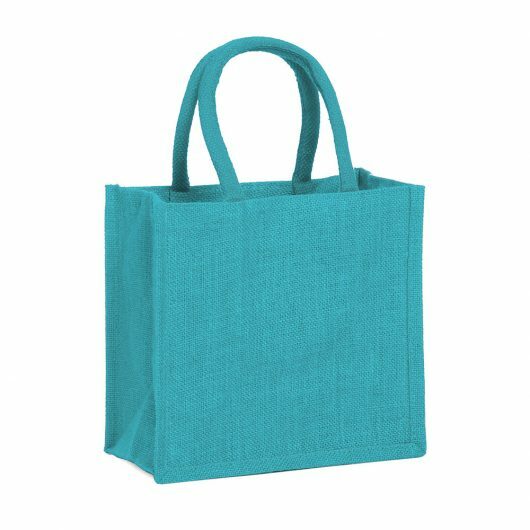 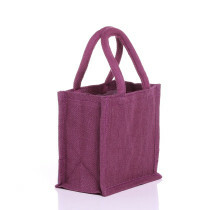 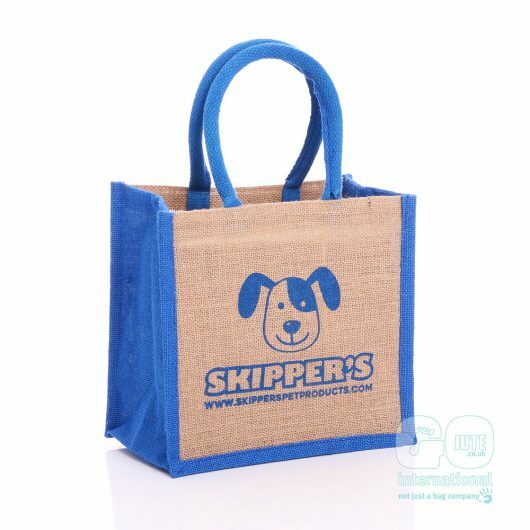 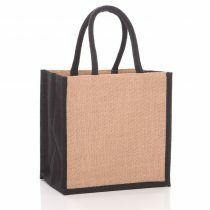 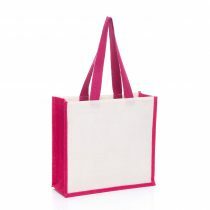 This is an extremely popular jute bag. 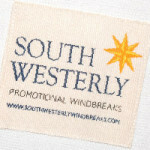 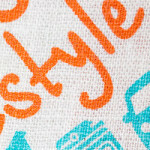 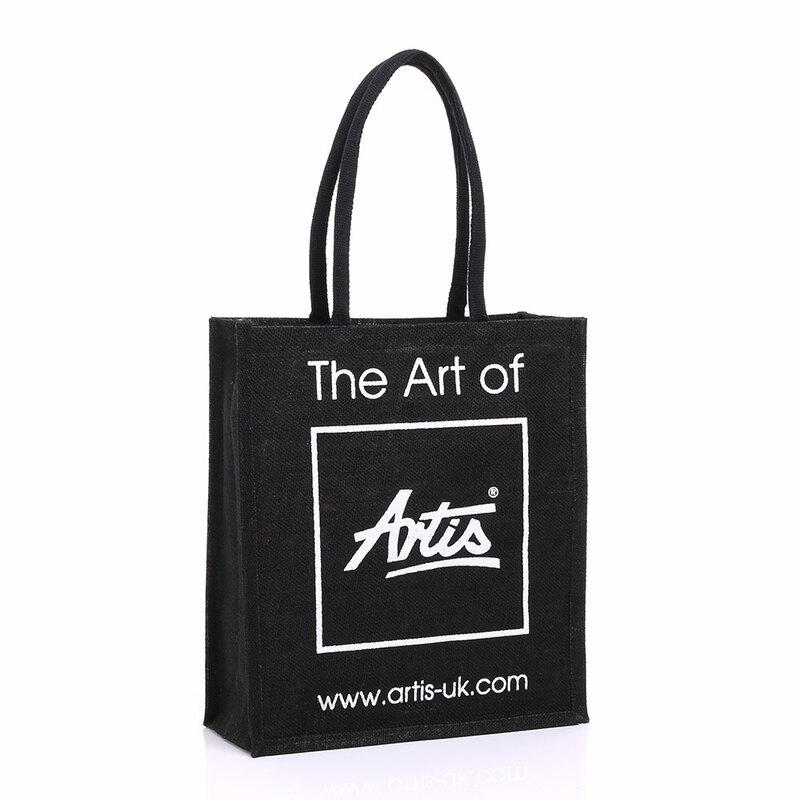 The bag is structured, robust and stylish, but most importantly it offers you a blank canvas for your design and logo. 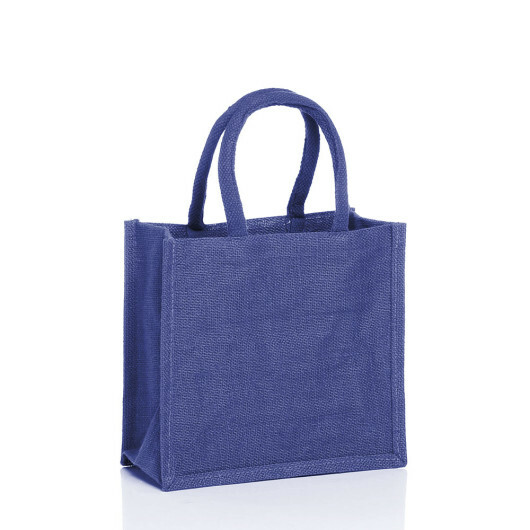 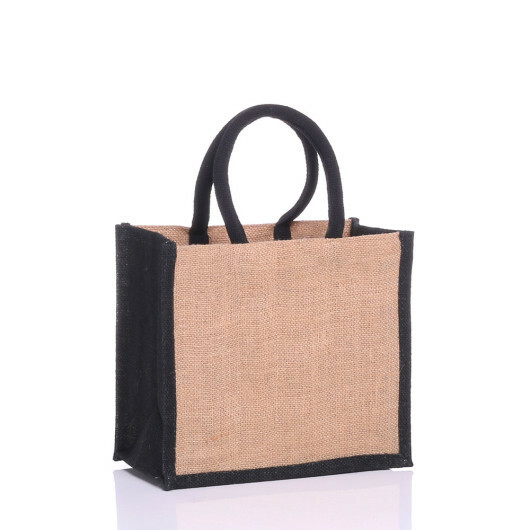 The GJ020 jute bag has luxury soft handles making it very comfortable to carry even when full. 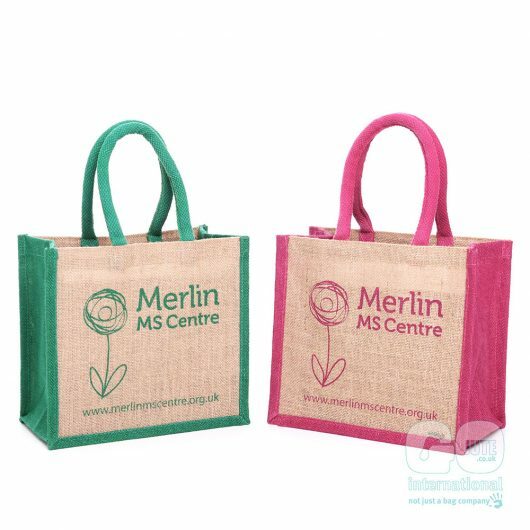 We’re very proud of our vast range of colours and are very happy to help you choose the right bag for your company or campaign. 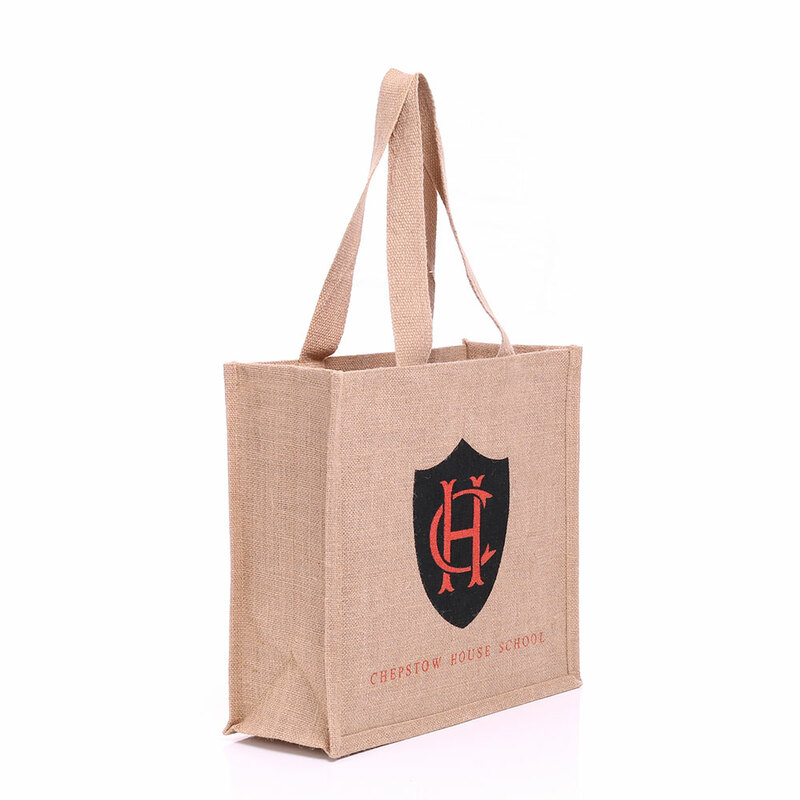 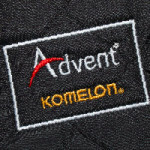 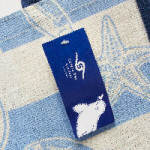 Why not have your bags printed with your own design?